The Samurai GORE Windstopper is not only a highly functional jacket, but also a great piece of leisure wear. 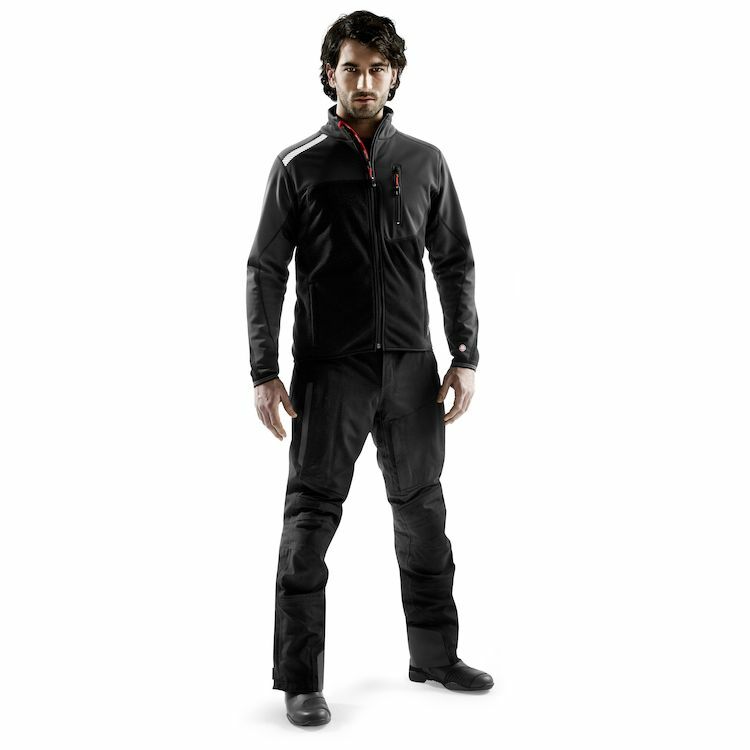 The upper chest and front panels of the arms are constructed from GORE® Windstopper Softshell material, whereas the back and lower torso panels are made of a very comfortable, insulating, stretch fabric. The Samurai WSP is the perfect mid layer jacket that looks great both on and off the bike. Rev'IT products are the best for on road or off road purposes.